Megan Seagren's Journal: Time to Paint Outdoors! Hurray! 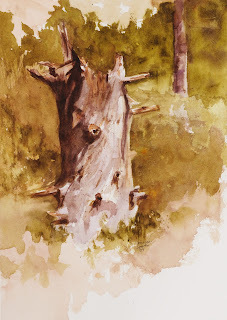 It's that time of year again, when painters dust off their plein air gear and head outdoors. I'm gathering information about plein air groups in the Seattle area, and updating the information on the Plein Air tab above. If you know of a groups that's not on my list, please comment on this post and I'll add it. Thanks!